With our expertise and trustworthiness, we are engaged in offering an optimum quality range of Fingerprint Access Control System. 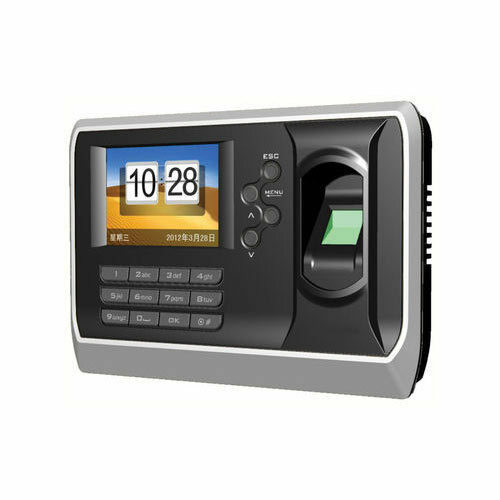 We “Kaalinga Securtiy Solution” are engaged in wholesale trading and retailing a high-quality assortment of Access Control System, Automatic Sliding Gate, etc. We are a Sole Proprietorship company that is established in the year 2012 at Surat (Gujarat, India) and are connected with the renowned vendors of the market who assist us to provide a qualitative range of products as per the global set standards. Under the supervision of "Mr. Yogesh Jadhav" (Owner), we have attained a dynamic position in this sector.